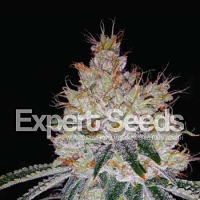 Ole 47 Regular by Black Label Seeds is a well-known cannabis strain that is renowned for providing a number of easy growing characteristics that appeal to both beginner and experienced cannabis growers alike. 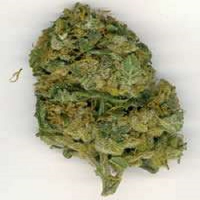 Producing high yields of exceptionally good marijuana, these weed seeds instantly induce feelings of comfort and peace. With their big buds, mild fruity smell with hints of earthy scents and strong taste, these high quality weed seeds will not disappoint at any stage of the production process.